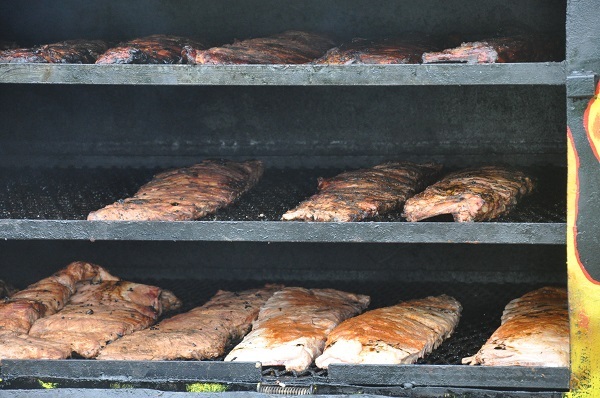 One of Hendricks County&apos;s most fun -- and delicious -- annual events is the Hendricks County Rib-Fest, which will take place on Saturday, June 27 at Kingsway Christian Church in Avon. 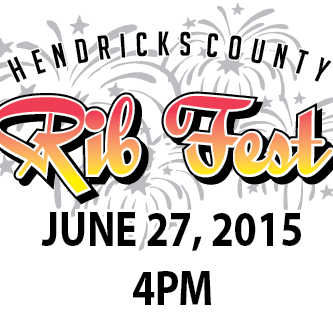 In its 11th year of scrumptiousness, the Hendricks County Rib-Fest is making some terrific additions to the festivities. Of course, the staple of the Rib-Fest -- meat, meat and more meat -- is still in place, with several local favorites like Pit Stop BBQ & Grill, Longhorn Steakhouse, City Barbecue and Judge’s Bar-B-Que bringing their grilling skills to Kingsway. For fall-off-the-bone ribs and other delectable meat treats, there is no other place to be than the Hendricks County Rib-Fest. After you polish off your barbecue, seek out a dessert vendor such as the Kiwanis Club of Avon, which will be selling their signature strawberry shortcake sundaes, the Kiwanis Club of Danville, which will be selling made-before-your-eyes elephant ears or any of the other vendors on-site to satisfy your sweet tooth. For your added enjoyment, the Indiana Pacers Fan Van will be at the Rib-Fest, along with Colts in Motion, live music, family-friendly games, and fireworks after dusk. New this year is the addition of the Hendricks County Rib Run 5K, which will begin and end at Kingsway. Runners and walkers of all skill levels are encouraged to click here to register for the run. Got some kids who like to run? Sign them up for the Quarter Slab Rib Run -- a quarter-mile run that begins and ends at the church. Registration is $14, and the kiddos get the same post-race benefits. Also new this year is a Millennial Park, where teenagers can escape the embarrassment of being seen in public with their families and instead hang with kindred spirits while playing teen-friendly games and jamming to a DJ that plays music that boring old grownups can&apos;t stand. This won&apos;t be some lame hangout put together by parents who totally don&apos;t understand teenagers. No, the Millennial Park was inspired by input from the Avon High School DECA Club. Social media is also going to be prominently featured, with a media board up by the main stage continually streaming Twitter activity marked by the hashtags #hcribfest and #hcribrun. So if you&apos;re one of those young whippersnappers who use those new-fangled cellular telephones to type strange codes to each other, fire up those hashtags at the Hendricks County Rib-Fest, and see your tweets up on the big screen! Festivities begin at 4 p.m., and the only charge to get in is a $5 parking fee per vehicle. So pile all of your family, friends, neighbors and coworkers into the car and get to Kingsway Christian Church on June 27 for Hendricks County Rib-Fest!